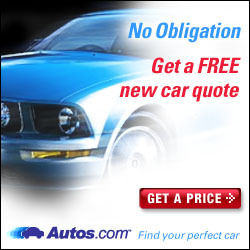 Find local car and automotive dealerships in Los Angeles. We've got the quick and easy local search links to display the car dealer listings in Los Angeles. Simply click the car company you want and local search results for car dealers in Los Angeles will be displayed. Own a Car Dealership in Los Angeles?